Located on J.A. 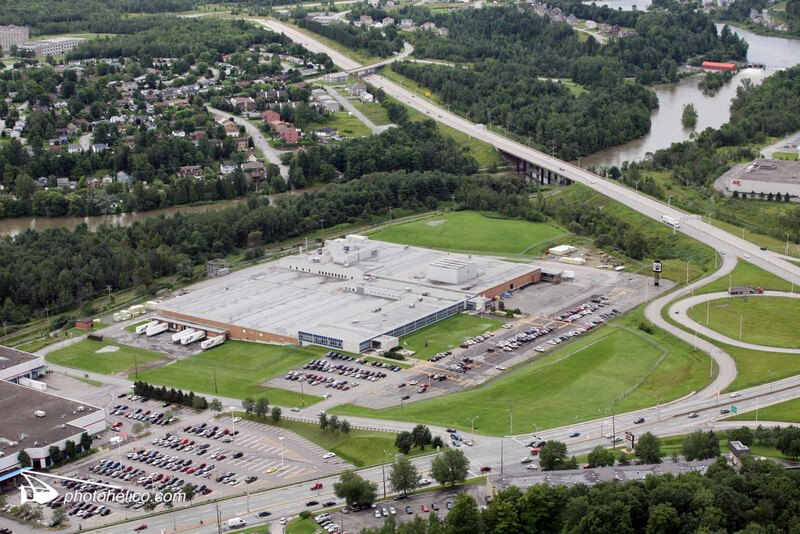 Bombardier Street near Jacques-O’Bready highway (410). There is a traffic light at the corner of King Street West that facilitates access from east or west. Total area of 243,000 sq.ft. 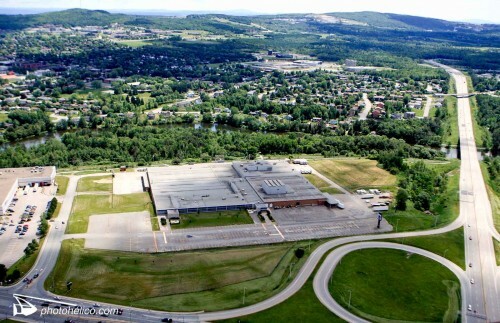 Total area of 158,000 sq.ft. 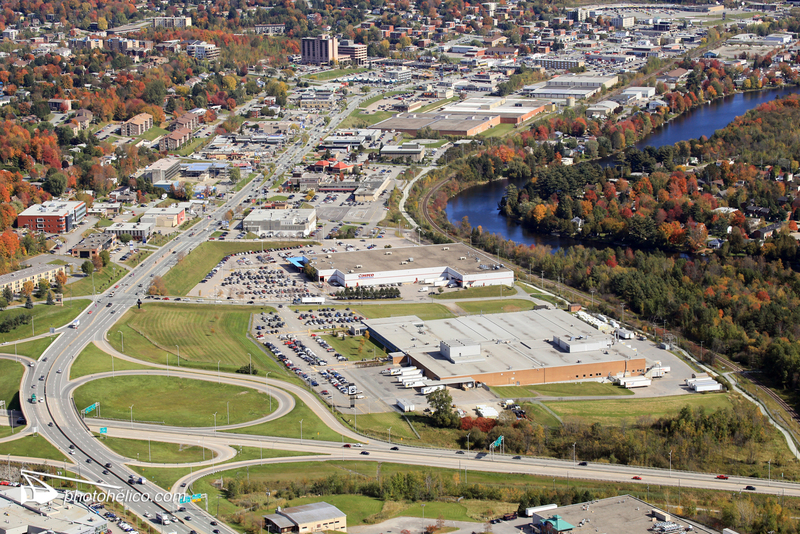 Possibility to subdivide in office space of 20,000 to 66,000 sq.ft.